I took a leave of absence from the site most of this week because of Nipsey Hussle. While I wasn't a superfan, his death shook me in a way that I haven't felt since my own mother died. The marathon, however, continues so we're back with new SOTBMusic that I may've missed over the past week. MVP Mikey has had a quiet while since his "9 Lives" track, "Keep the Same Energy," and his feature on Wayne Watts' Nowadays. 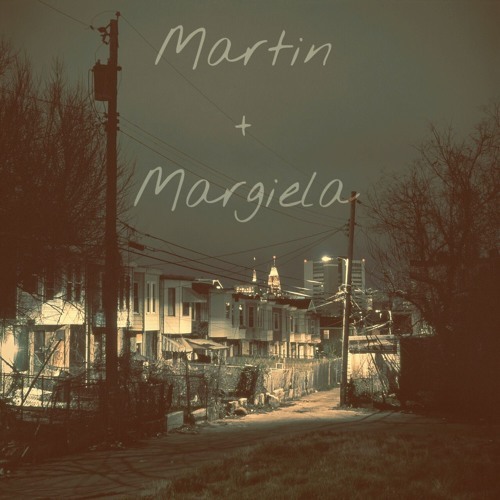 Nevertheless, the Baltimore native is back with a smooth track, "Martin Margelia." "Martin" has a slightly complicated energy about it, in that it feels like a mix between Curren$y production and Baltimore energy. In other words, you're getting war on the beat and harsh realities thrown out there over an instrumental that could easily be flipped to a smoker's anthem about the harsh realities of life. Check out the track below, keep your eyes and ears out for more Baltimore talent, and remember to support dope music in all its forms.